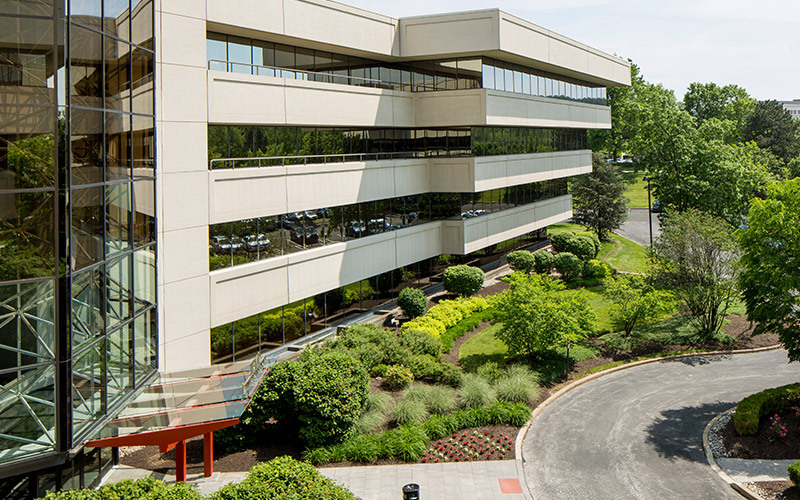 Zamir Equities has successfully completed the acquisition of Triad, 2200 Renaissance Boulevard, within the prestigious Renaissance Corporate Park, in King of Prussia, Pennsylvania. 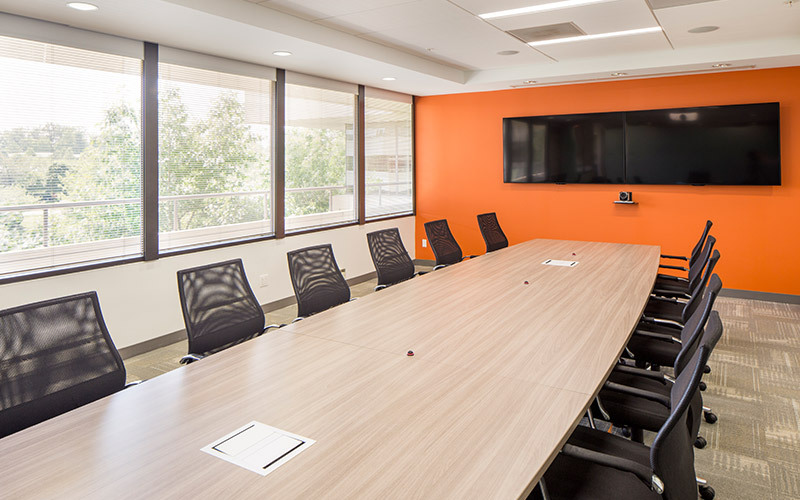 Built in 1985, Triad is an 184,118 square foot, multi-tenanted, immaculately maintained, Class A, office building. With credit-grade tenants, and long-term leases, Triad is anchored by Liberty Mutual, RatnerPrestia, and Telerx Marketing, a subsidiary of Merck & Co.
Triad recently experienced the completion of almost $4 million in renovations, including the lobby and a common area upgrade, the café and fitness center, a new cooling tower and chiller, along with significant landscaping and exterior upgrades, resulting in nearly 150,000 square feet of leasing activity, across 15 tenants during the past 24 months.